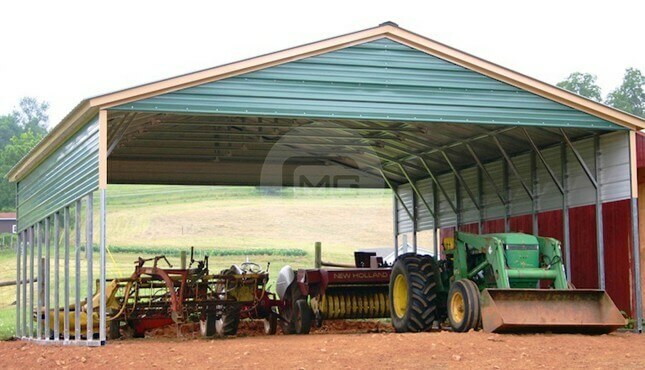 Certified Vertical Roof Enclosed Carolina Barn, 24’W x 46’L x 12’Ht. 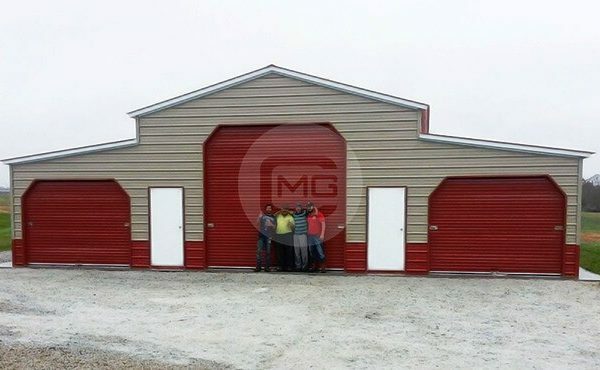 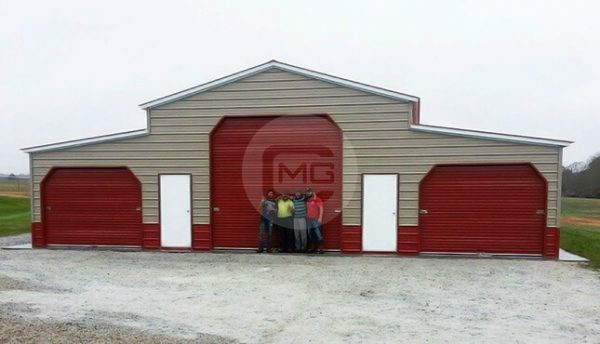 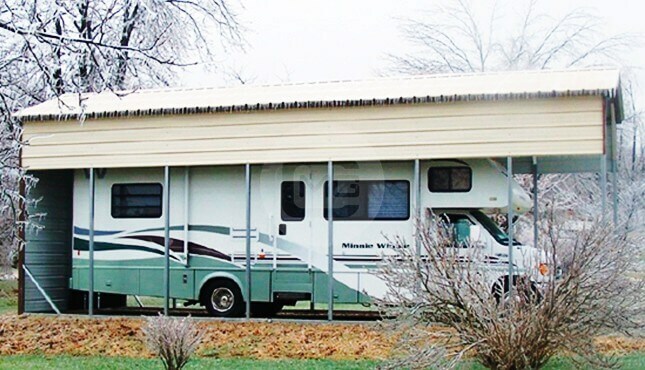 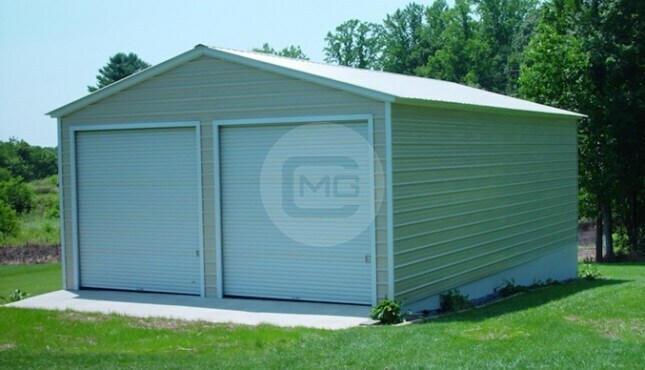 With (2) 12×12 Garage Doors one on each end, (2)36″x80″ Walk In Doors Solid/No Windows. 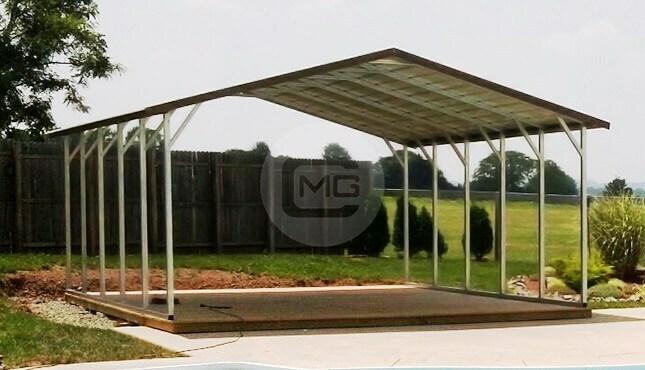 (2) 12’W x 46’L x 8’Ht. 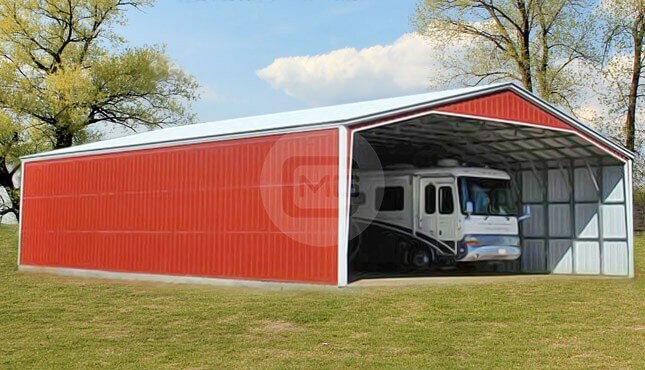 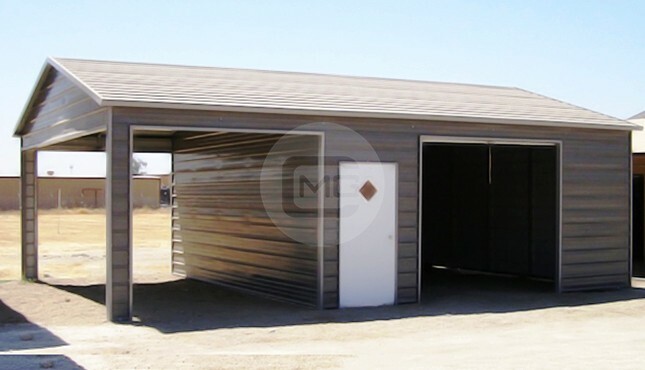 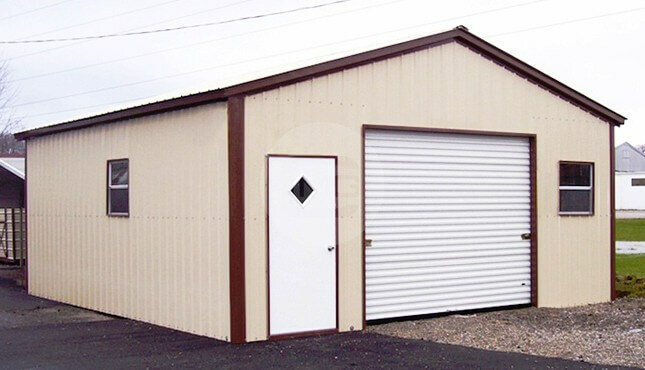 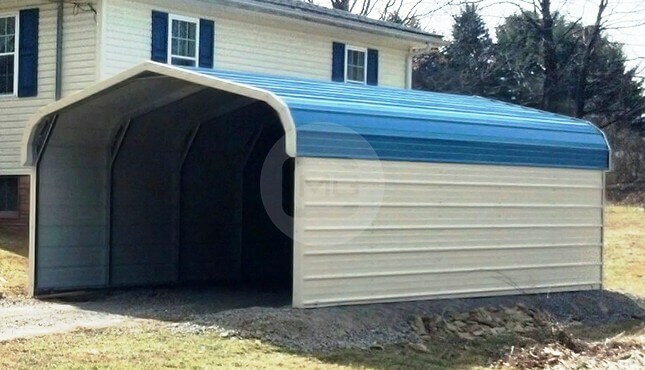 Enclosed Lean-to’s with (4) 10×7 Garage Doors, two on each end of lean-to’s.